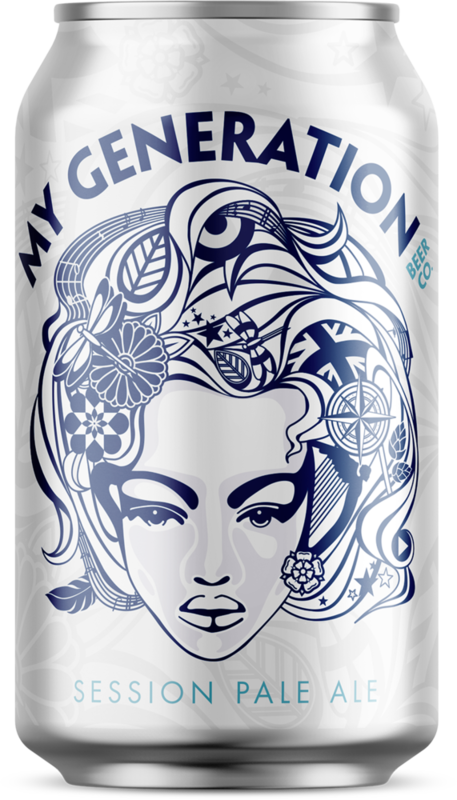 A collaborative effort between Black Sheep and My Generation Beer Co., this session pale ale packs a citrus punch with a very flavoursome malt base. 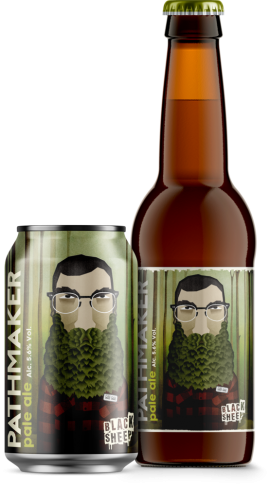 Brewed to go hand-in-hand with good music and party atmosphere. 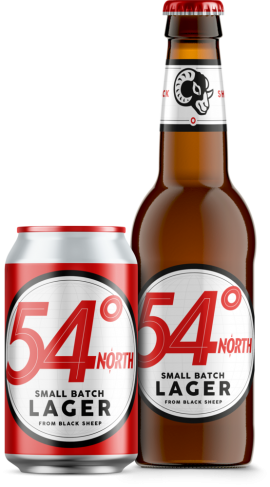 Pale malt works in harmony with Cascade, Galena, Polaris and Magnum hops to play out a subtle, hoppy tune, underpinned by a crisp, bitter bass-line.